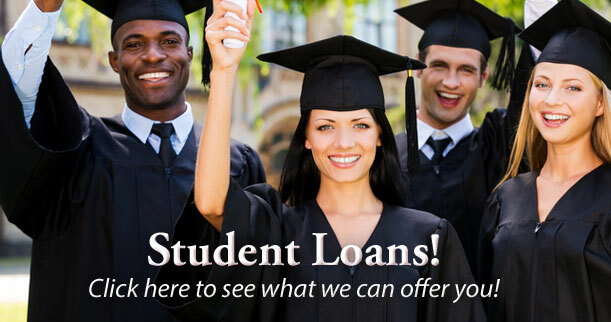 For Information on our current Holiday Loan Specials, being offered through March 31st, 2019. Please Click Here. 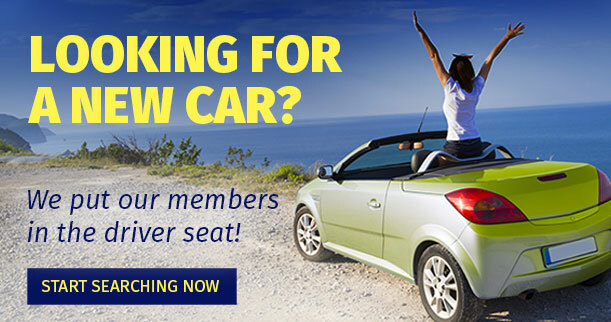 We’ve partnered with Groove Car, a complete online auto buying center! 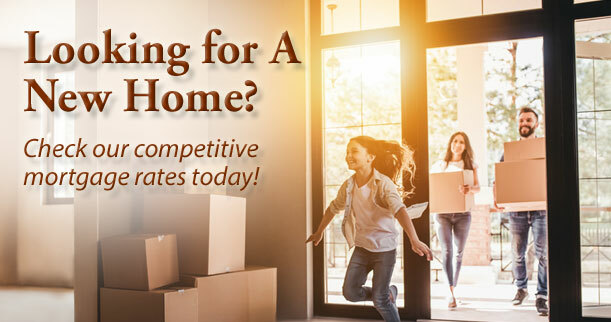 Click on the home page link or click here to find out more. Owners Choice Funding is now working with The Heart Center Federal Credit Union to bring you low rate fixed mortgages. 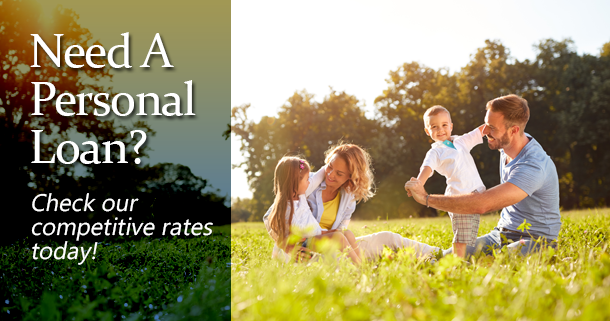 Check out their rates on our home page and click here to find out more or apply online.